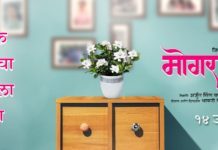 Meenakshi Sagar Productions launched first Marathi film ‘Mitwaa, this film is presented by Video Palace, stars popular actors Swapnil Joshi and Sonalee Kulkarni. The film will be directed by Swapna Waghmare-Joshi. 9X Jhakaas has organized a unique talent hunt for the very first time for this film. The popular music channel will be trying to search a beautiful face through the talent hunt Lux Jhakaas heroine. 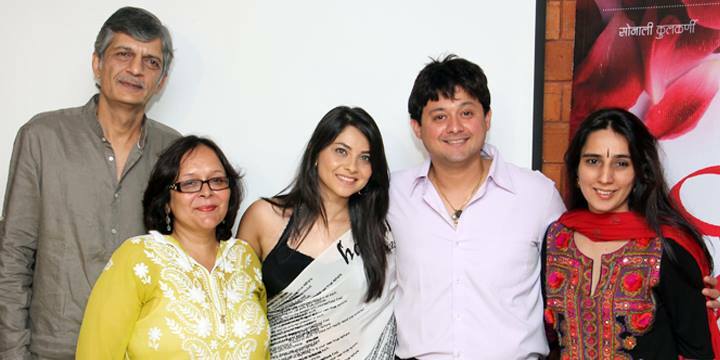 Actors Swapnil Joshi, Sonalee Kulkarni, Director Swapna Waghmare-Joshi, Producer Meenakshi Sagar with her father Moti Sagar, Nanubhai Jaisinghani of Video Palace, Cinematographer Prasad Bhende, Music Director Amit Raj & Pankaj Padghan, Lyricist Ashwini Shende and other crew members are present at this film launch. 9X Jhakaas is presently a very popular music channel which showcases musical programs. It has perfect blend of the rich heritage of traditional Marathi music and the music of new generation. The music channel has made a place in the heart of music aficionados’ in a very short time. The special programs aired on the 9X Jhakaas are based on the wide variety of novel programs and hence they have become very much popular. On the similar lines 9X Jhakaas has organized a unique talent hunt for the very first time. The popular music channel will be trying to search a beautiful face through the talent hunt and the Lux Jhakaas heroine will be selected. Such innovative talent hunt is being organised in the Marathi entertainment industry for the first time ever and the lucky candidate who will be selected in the contest will get the opportunity to play the leading role in the Meenakshi Sagar Productions first Marathi film. 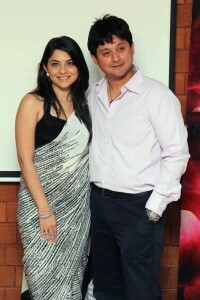 This film is presented by Video Palace, stars popular actors Swapnil Joshi and Sonalee Kulkarni. 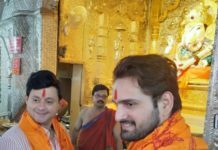 The film will be directed by Swapna Waghmare-Joshi. The last date for sending the applications for the Lux Jhakaas heroine is March 26th and for the further updates please keeps watching 9X Jhakaas. You can also log on the website www.jhakaasheroine.com. During the auditions, 60 candidates will be selected in the first round and out of the 60 candidates, 30 candidates will be selected in the second round. A special grooming section will be organized for the selected 30 candidates which will help them to develop their personality. They will be getting guidance about acting and dance from experts. Ten candidates will be selected in the third round. The results of who will win the prestigious title of Lux Jhakaas Heroine will be declared in a grand finale held on 9X Jhakaas. A winner will get the golden opportunity of acting in the forthcoming film of Meenakshi Sagar Productions. Such talent hunt is being organized for the first time hence there is a lot of curiosity about it in the Marathi entertainment industry. Meenakshi Sagar Productions which has got a rich legacy of Ramanand Sagar Productions will be producing the film. 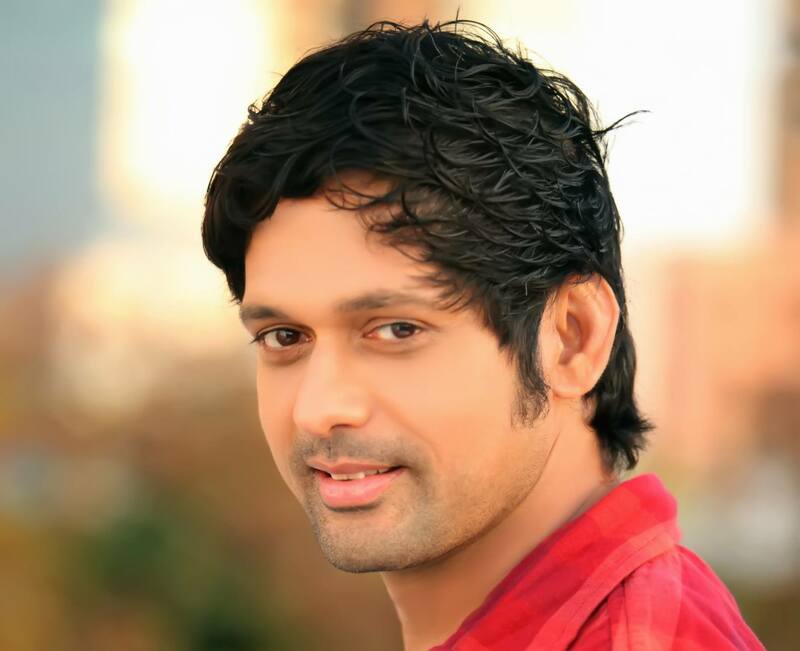 A renowned film production company in Hindi film industry is producing a Marathi film for the first time. 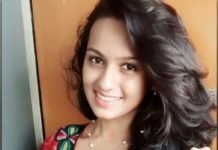 Since Lux Jhakaas Heroine competition will be aired on 9X Jhakaas music channel in 6 special episodes, a talented actress will surely receive a platform through 9X Jhakaas channel. Thanks to this platform as it will give a golden opportunity of entering into the glittering world of Cinema for the talented actresses residing in various parts of Maharashtra.